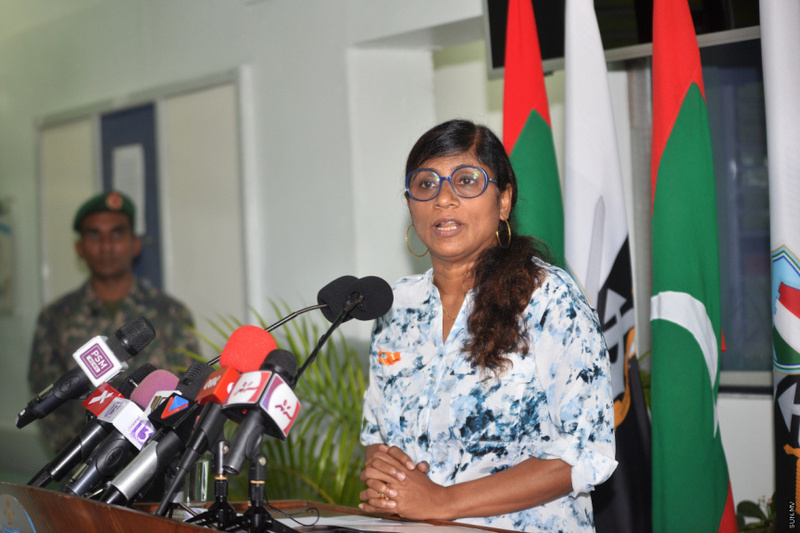 Minister of Defense, Mariya Ahmed Didi is scheduled to visit India this week, reports Indian media sources. Indian newspapers report Mariya is scheduled to be presented with the proposal by Indian government to install a Coastal Radar Surveillance System (CSRR) in Maldives. The radar surveillance system is part of an MoU signed between the two governments for cooperation in military in 2016. Installation of the radar system had stalled due to worsening of ties between the Indian administration and former Maldivian president Abdulla Yameen Abdul Gayoom’s administration. According to reports, India has offered to install radar surveillance systems in other neighboring countries in addition to Maldives in its bid to strengthen maritime security in the Indian Ocean. Radar surveillance systems have already been installed in Seychelles, Mauritius and Sri Lanka with assistance from India. And the country has proposed installing the systems in Maldives, Myanmar, Thailand and Bangladesh.